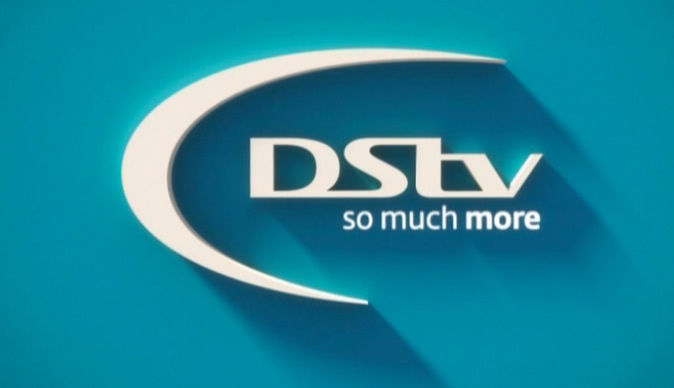 MultiChoice's agent in Sierra Leone has been fined the equivalent of almost R1 million for a recent fee increase in the country. The sole agent of MultiChoice in Sierra Leone, Sierra Leone Transnational Limited, has been fined 250 million leones (R966,241), Sierra Express Media reported. Sierra Leone's National Telecommunications Commission (NATCOM) imposed the fine for exploiting consumers, according to the report. NATCOM said the MultiChoice local agent “exorbitantly” increased their subscription fees on 9 May 2016. This was after MultiChoice Africa announced earlier this year it would not increase prices in 2016. Transnational said it increased prices because the leone had devalued against the US dollar, which is the currency MultiChoice uses to procure most of its content. However, NATCOM found that Transnational overvalued the dollar's exchange rate to the leone, to the detriment of consumers, and fined the company accordingly.